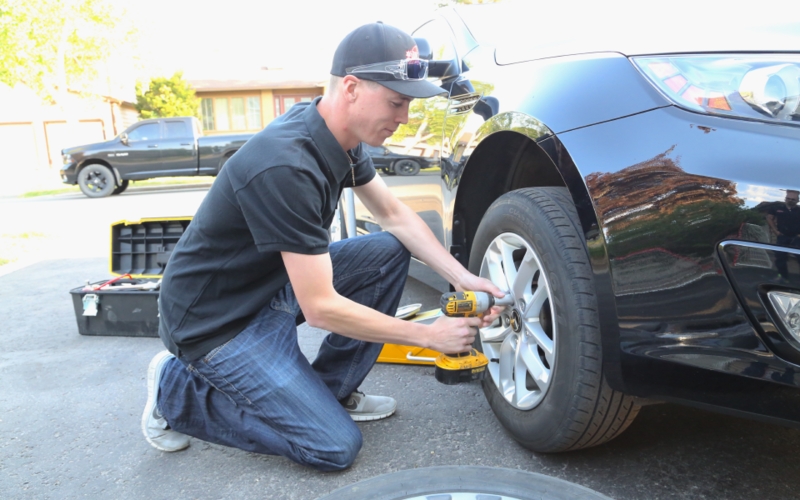 ​Tire Changers will get your tires changed in 30 minutes at your home. 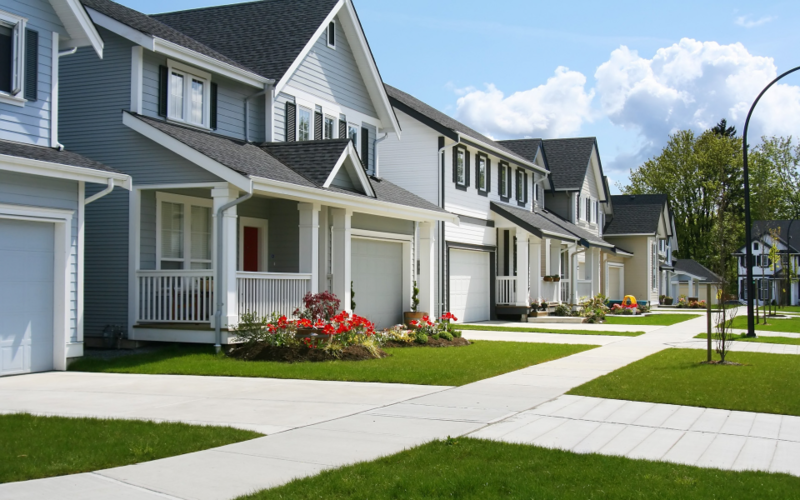 ​Enter your postal code to schedule an appointment. Daytime, evening or weekend appointments available. Tires must be on rims. ​Our staff are friendly professionals who take pride in what they do. Each technician demonstrates efficiency, attention to detail and are naturals at what they do best - taking care of our customers . ​A new way to get a grip during tire change season. Canada's 1st mobile tire changing service. "I've had my tires changed again by Tire Changers. The staff are friendly and they deliver what they promise. This is a sincere observation from a busy, working mom who appreciates someone stopping by to do an important, messy job in 15 minutes - for a reasonable price. In past years, I waited and waited for my car at the dealership with other equally bored customers." 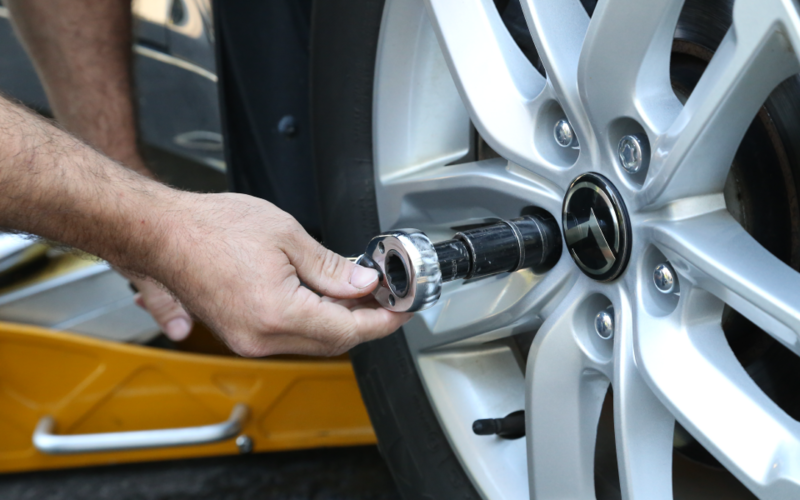 "This was our first time using Tire Changers and it was the best thing we have done. We will be definitely calling upon them come fall! The man that came to our home was extremely polite and sociable, well worth it." "Been using tire changers since they started. Convenient. Professional. A plus service. Polite and competent technician. Best of all I can wait in the comfort of my own home." "I've used Tirechangers.ca for about 4 years now. Always on time, always polite, always do a good job. So much better than dragging my tires to a mechanics and having to wait while they're changed. Will continue using this service." Tire Changers is not responsible for pre-existing wheel or vehicle damage. We do not maintain vehicles, tires or rims; we simply swap wheels. 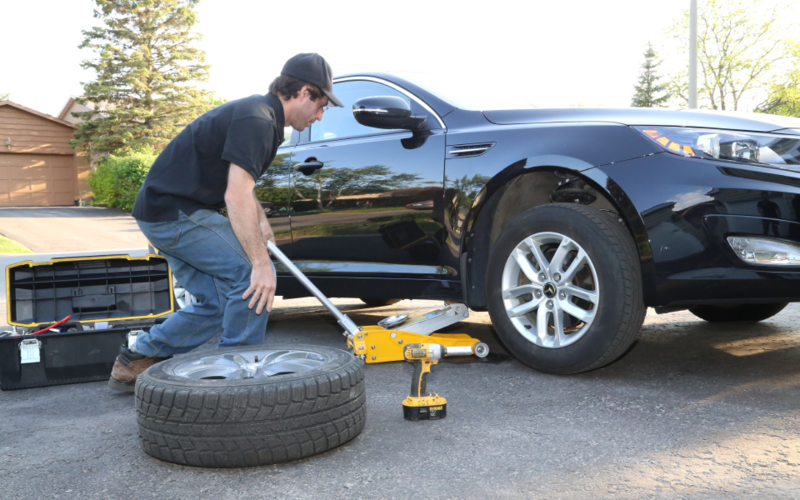 Tire Changers will install tires which you, as the owner, deem to be safe and correct. Our technicians reserve the right to refuse to install wheels that do not look safe. Customers using our service are responsible to note any vehicle problems to their regular service garage, including wheel damage. Tire Changers, along with the Ministry of Transportation (www.mto.gov.on.ca) suggest having wheel fasteners rechecked after 80km. This is to ensure the seal between the car and wheel are still snug. Retorquing is typically a free service at any garage with no appointment necessary. If at any time your vehicle begins vibrating, squeaking, clunking or shuttering, pull-over immediately. Contact us or a towing company and we can advise you on what to do next.